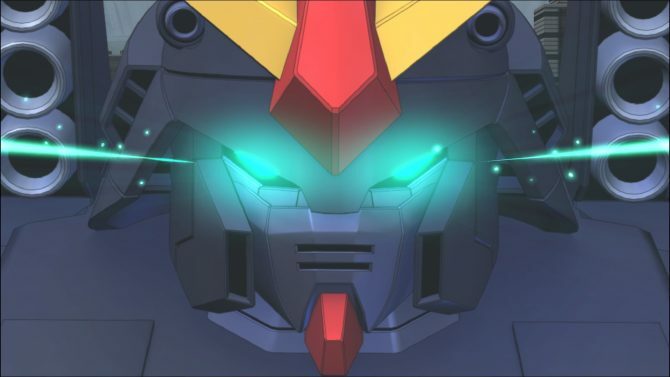 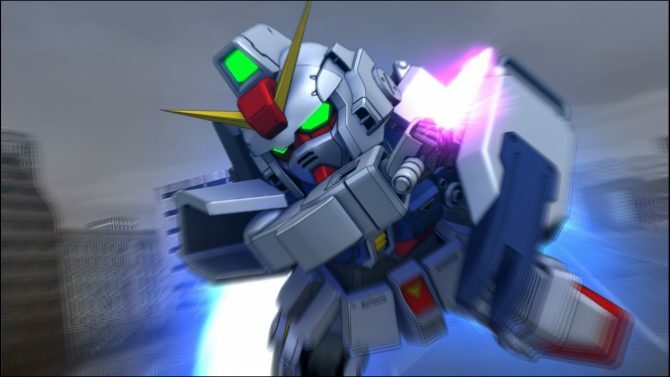 Today Bandai Namco released a new trailer of the upcoming SD Gundam: G Generation Genesis, releasing in Japan on November 22nd for PS4 and PS Vita. 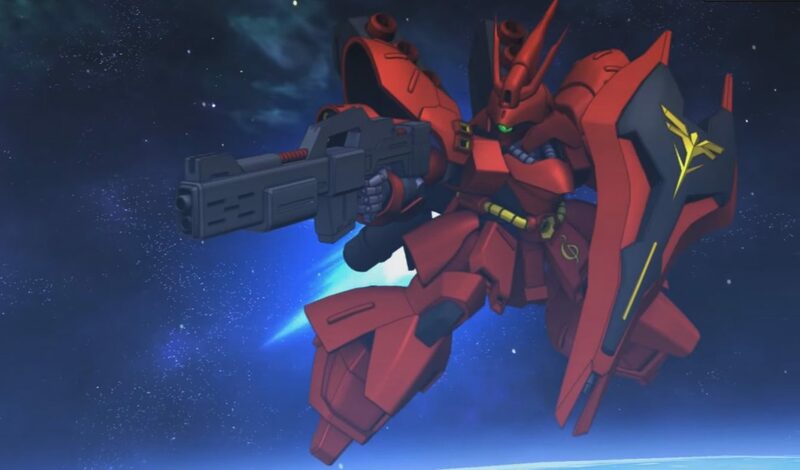 The video, that you can enjoy below, focuses on some battle action starring Char’s MSN-04 Sazabi. 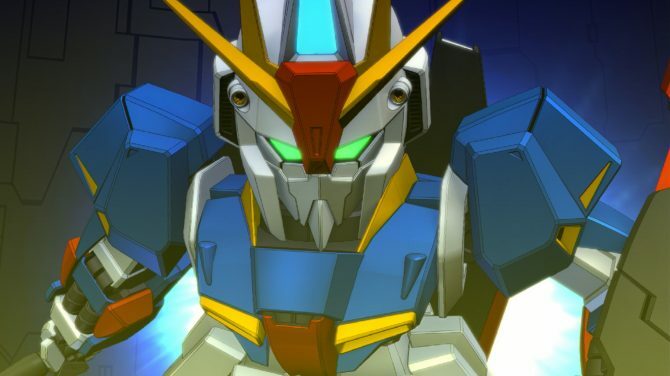 Japanese Nintendo Switch fans are getting a treat with a port of SD Gundam: G Generation Genesis, originally released in 2016.